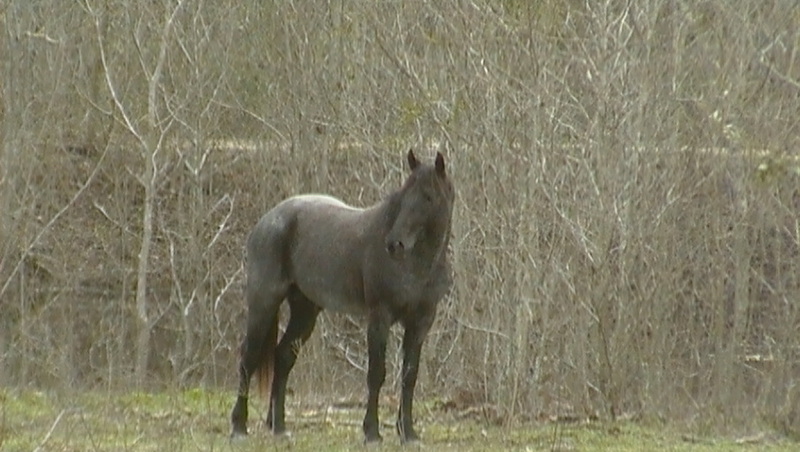 We are located in the beautiful Piney Woods region of East Texas and we are pleased to offer high percentage, foundation bred, AQHA registered roan quarter horses and quality, working bred NALC registered Catahoulas. 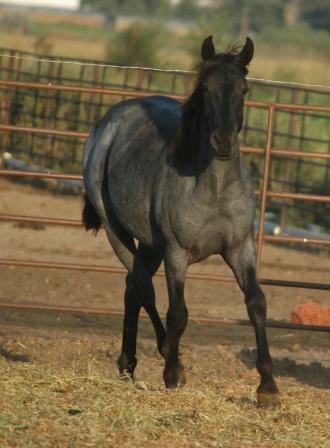 ​We currently stand 2008 AQHA Blue Roan Stallion Azuls Buckaroo Blue to the public. 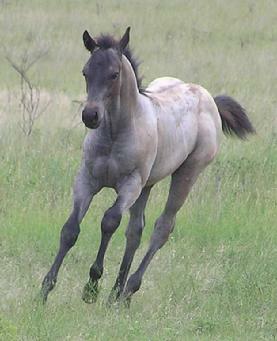 Our stallion was chosen not only for the Blue Valentine/Joe Hancock bloodlines, but also due to his willingness to learn and please, durability, disposition and versatility. 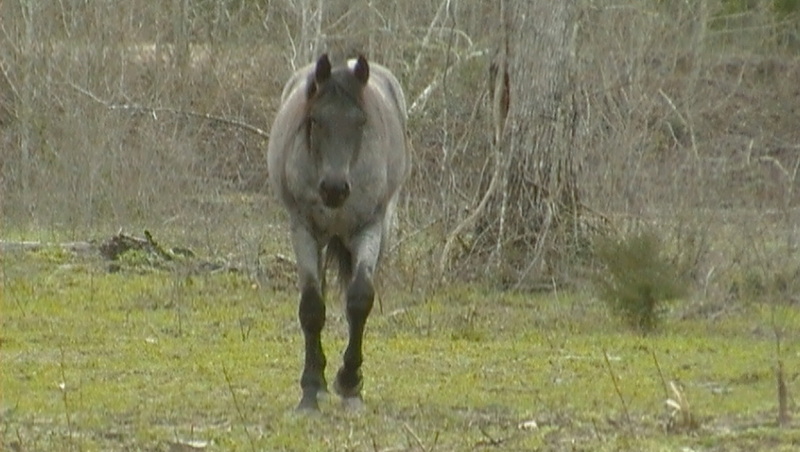 Little Brother is AQHA and NFQHA registered, homozygous roan and has tested N/N for the 5 panel genetic disease test. 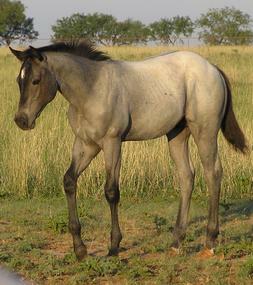 For more information, pedigree, and pictures please visit our STALLIONS page. 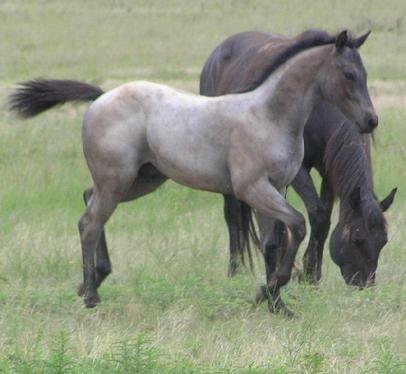 We have added several new mares with the conformation, disposition, intelligence and athletic ability that we feel will compliment our stallion and produce versatile offspring to work in any direction. Please visit our MARES page to see what we have planned for the future. We are certified breeders of NALC Catahoulas dedicated to providing Catahoulas that possess the drive, intelligence, versatility, and natural working ability that the breed has become known for. We continually strive to improve our bloodlines and preserve the integrity of the Catahoula breed. 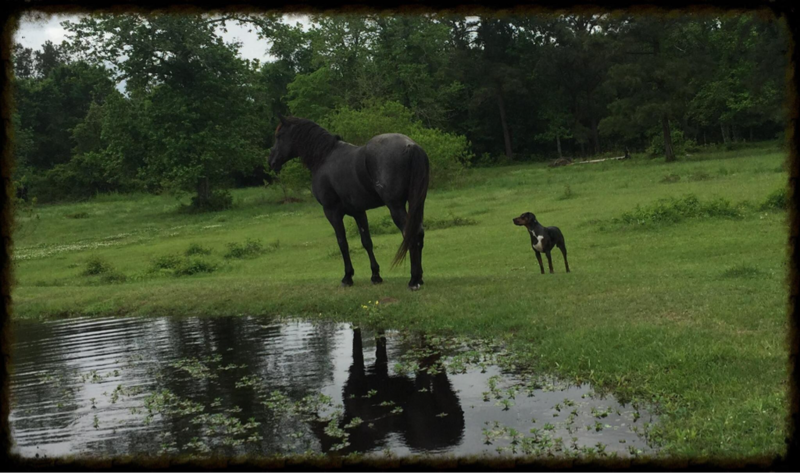 We have added new bloodlines from respected, long time breeders to provide quality working Catahoulas and purchase information can be found on the Loukat Purchase Information tab. See the NALC Catahoulas page for pictures, pedigrees and information on our Catahoula pack! For more information on the NALC Registry and NALC Standards please click the link below. ﻿I had a dream that became reality and I was blessed to have you all in my life.